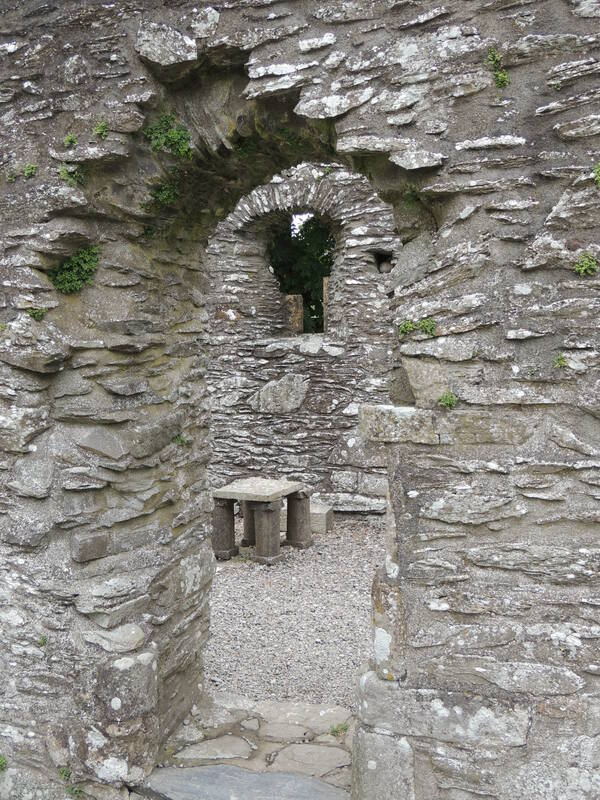 This entry was posted in Christianity, Faith, Life, Photography, Travel and tagged archeology, architecture, beauty, churches, Ireland, Louth, Monasterboice, ruins by lyonsroarforgod. Bookmark the permalink. You may be wordless, but your neat picture spoke volumes! Thanks!